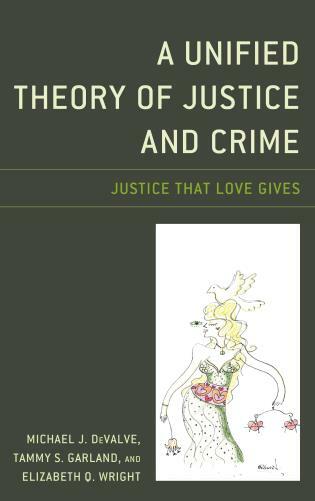 Dale Spencer is assistant professor in the Department of Law and Legal Studies at Carleton University. 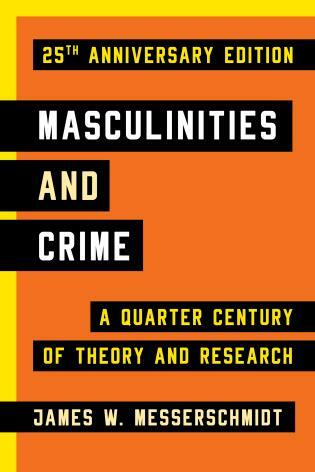 Sandra Walklate is Eleanor Rathbone Chair of Sociology at the University of Liverpool and professor of criminology at Monash University. 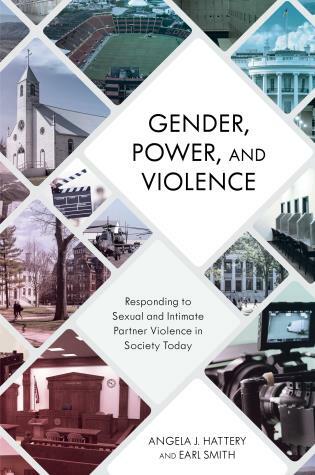 This edited collection provides an important and valuable contribution to our understanding of the cultural politics of ‘victimhood’ and our responses to victimization. 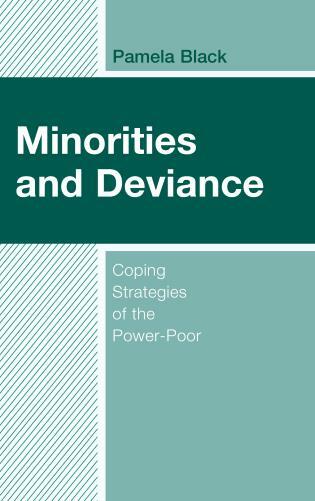 Victim suffering is explored across a diverse array of political, social, economic and cultural contexts using a range of theoretical and empirical tools that bring us new concepts to work with and guide future research. 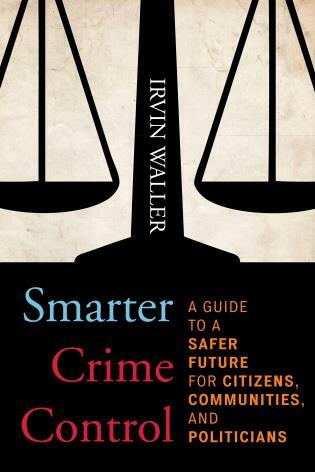 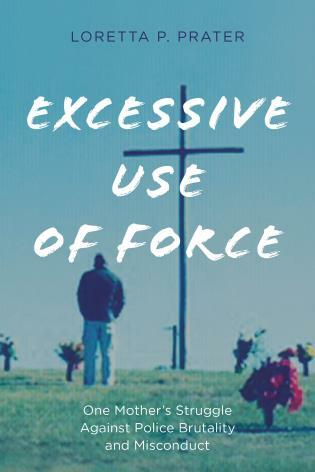 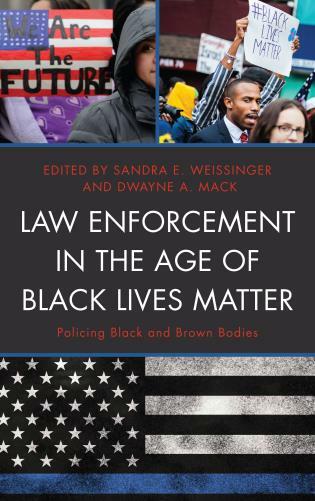 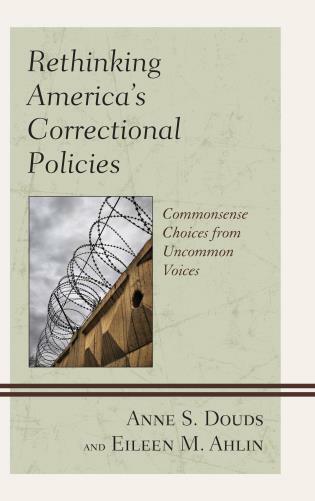 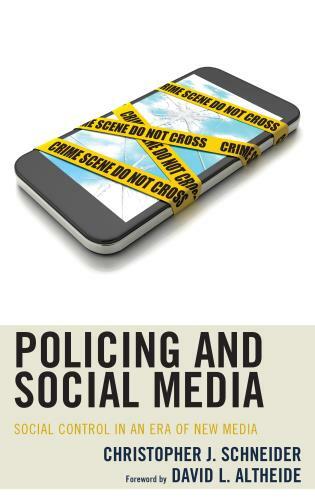 In doing so, this book puts forward a policy agenda that challenges narrow positivist frames and promotes a critical approach with significant implications for practice and justice. 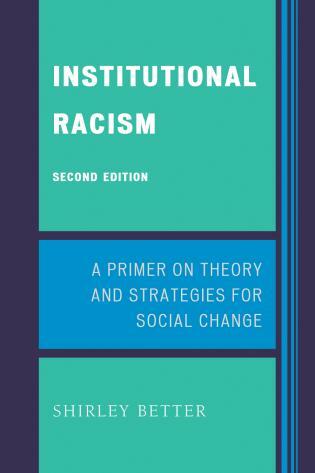 This edited volume expands the existing critique of the blind spots and limitations of positivist approaches to studying victimization by challenging taken-for-granted assumptions, presenting alternative paradigms, exploring new models, and proposing innovative policies. 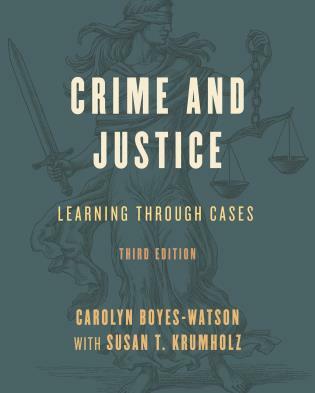 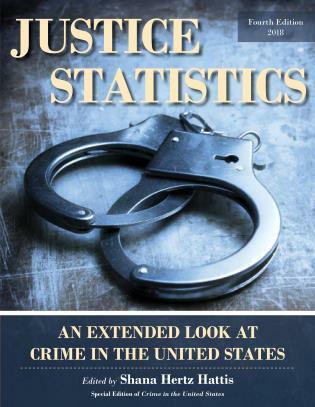 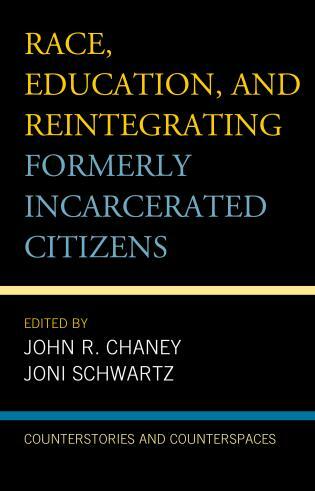 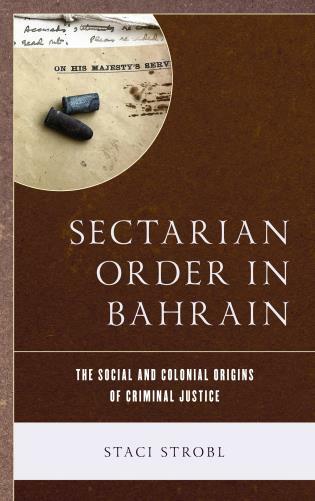 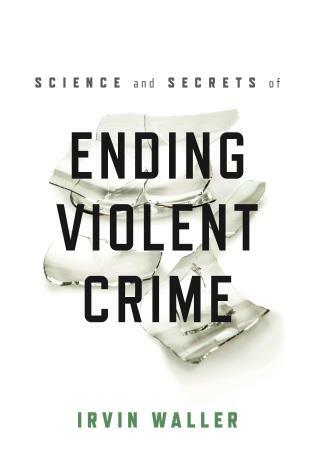 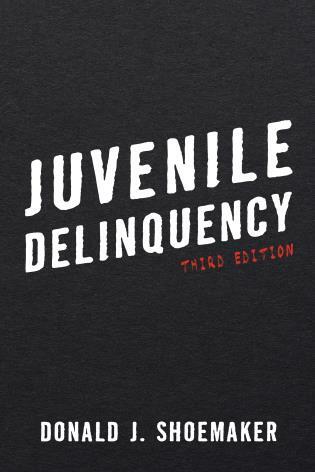 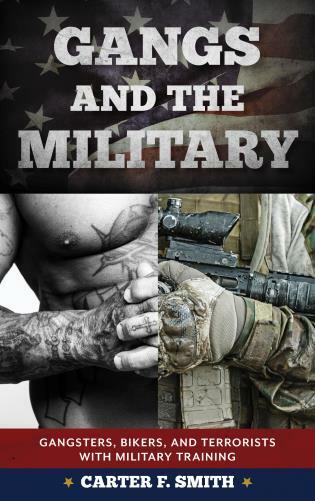 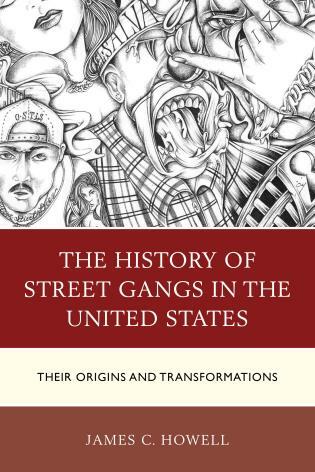 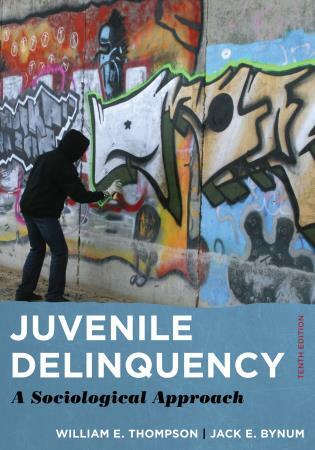 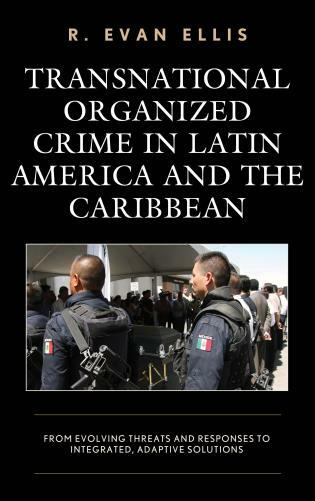 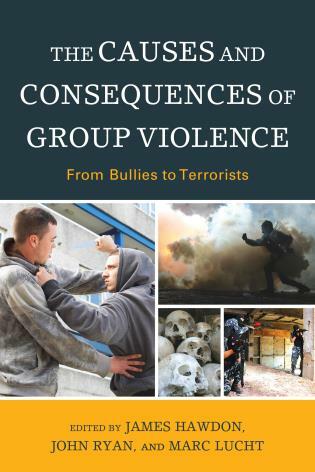 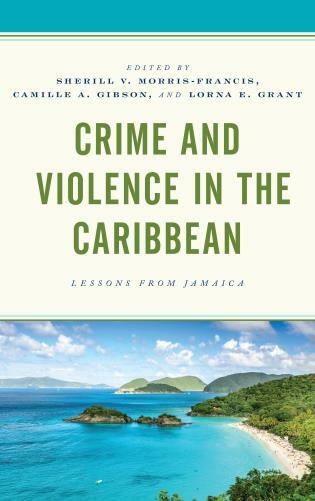 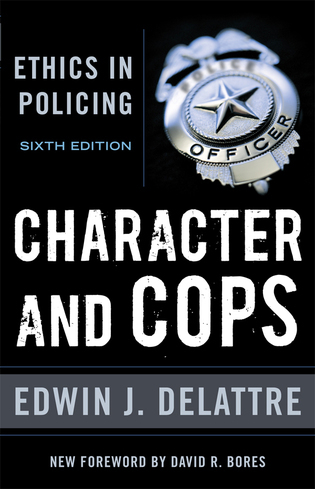 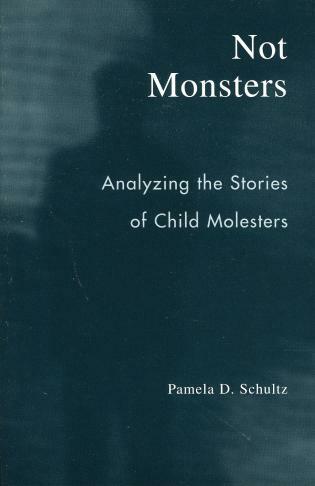 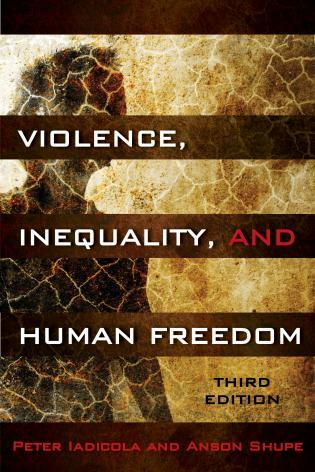 In order to familiarize readers with the breadth and depth of a critical perspective within victimology, the authors of each chapter analyze plenty of concrete examples: actual cases that unfolded during various historical periods in a number of countries; as well as the actions and reactions of government agencies, political and social movements, and economic forces to the people and groups who suffered physically, emotionally, and financially. 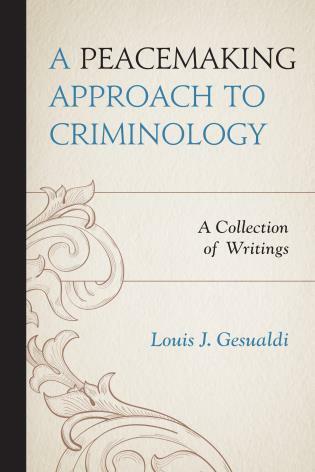 Since the 1960s, the field of victimology has developed into a variegated discipline with its own theoretical and methodological traditions. 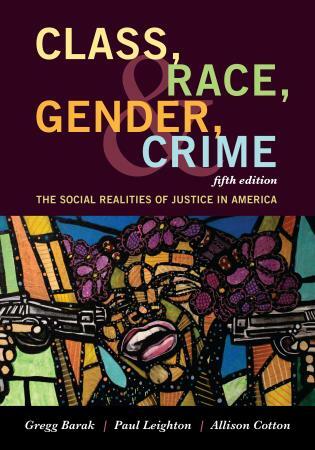 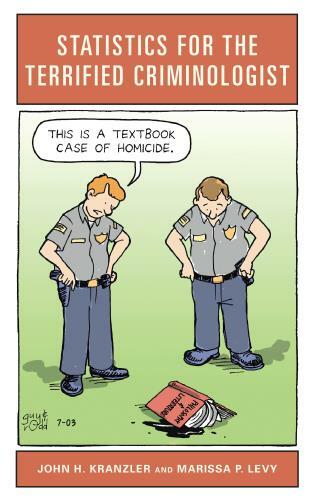 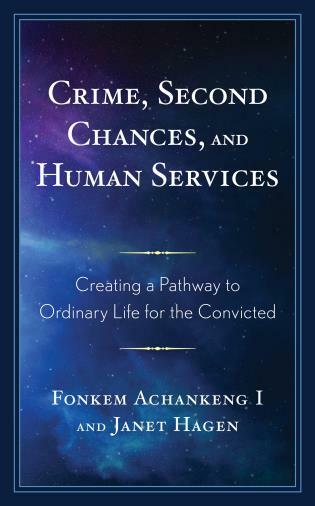 In the early 1990s two texts were published—Towards a Critical Victimology (Fattah, 1992) and Critical Victimology (Mawby and Walklate, 1994)—that concretized critical victimology as a paradigm within victimology. 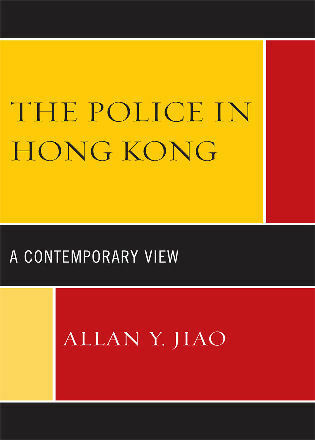 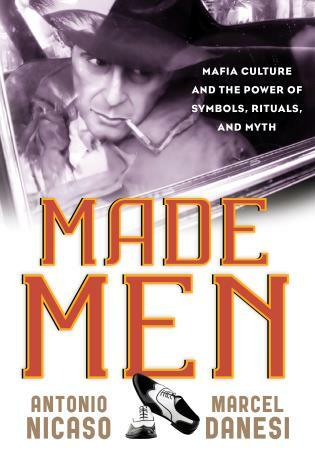 Since then, the field has remained conceptually stale and with few a few exceptions there has not been a considerable lacuna of works from a critical perspective. 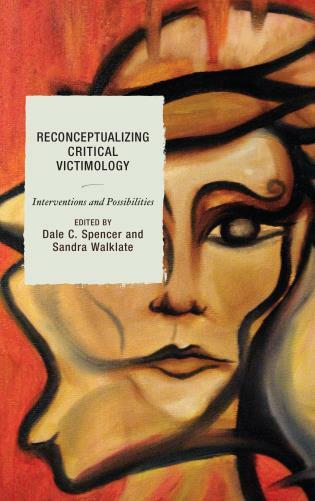 Reconceptualizing Critical Victimology: Interventions and Possibilities provides a rejoinder to the two aforementioned texts and demonstrate how critical victimology can be reconceptualized, where interventions can be made in this victimological paradigm, and possibilities for future theorizing and research in this provocative field. 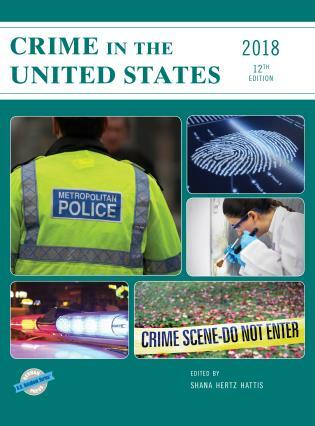 Reconceptualizing Critical Victimology includes eleven papers on the forms of victimization and issues pertinent to victims written by leading and emerging international scholars in the field of critical victimology. 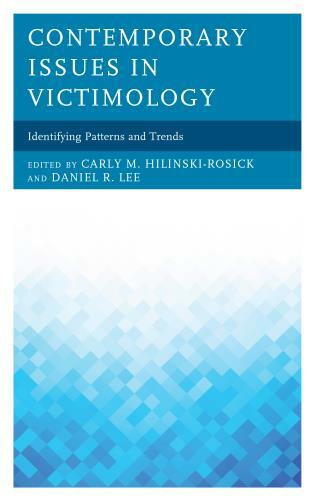 It is interdisciplinary in scope and contains contributions from leading and emergent international scholars on victims and victimization. 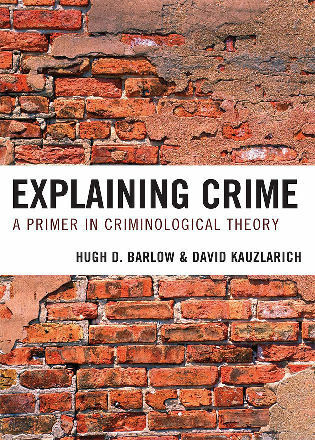 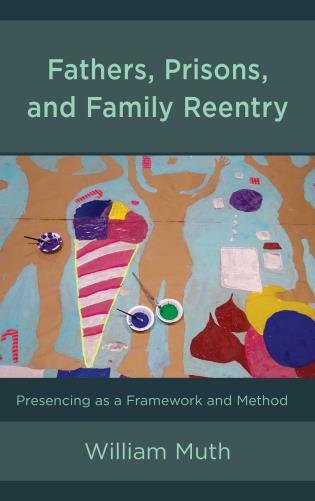 Reconceptualizing Critical Victimology serves as a crucible to demonstrate the complexities of and the multitude of factors that interact to complicate victim status, the vagaries of victim response, and the phenomenology of violence and victimization.